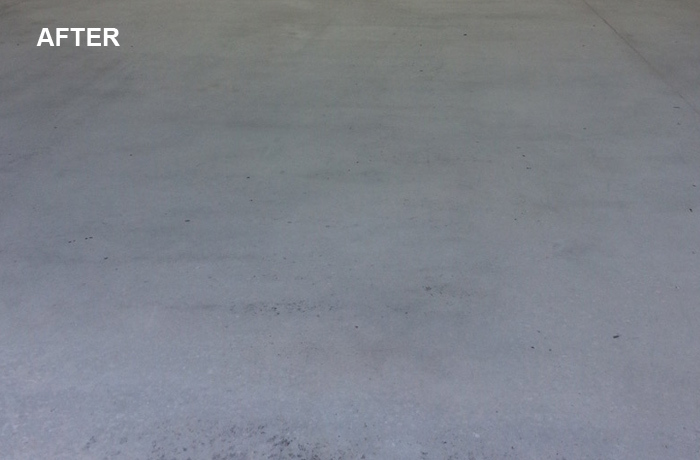 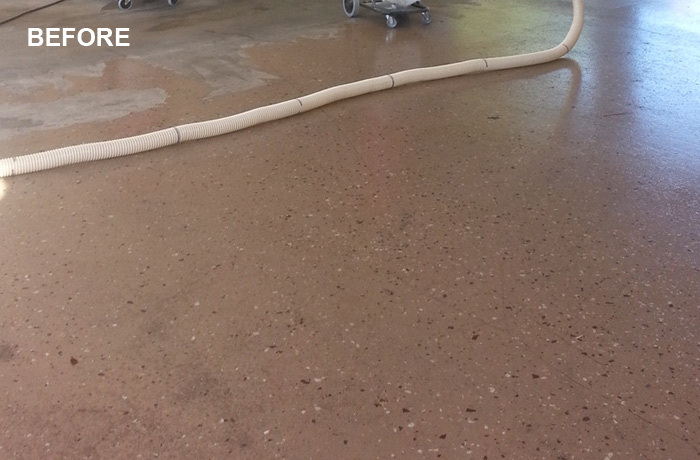 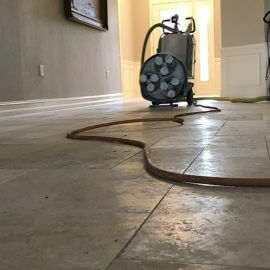 We are floor and surface restoration and maintenance specialists for both residential and commercial customers. 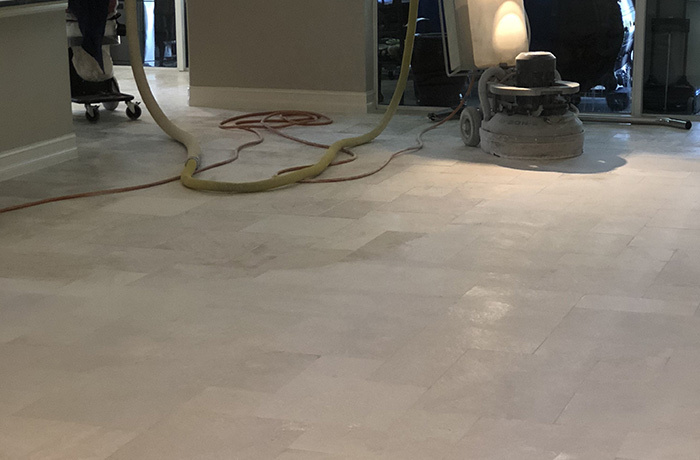 We know what it takes to make your concrete, natural stone, and terrazzo look great and help you keep them looking that way. 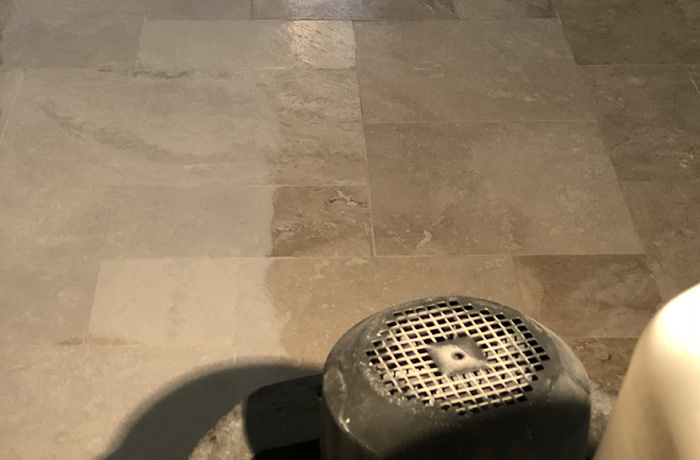 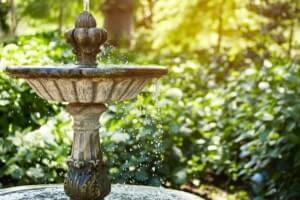 From fireplaces and water features to monuments and statuary... we have years of experience cleaning and restoring all kinds of natural stone, tile, and concrete surfaces. 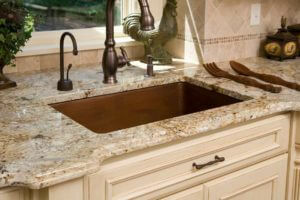 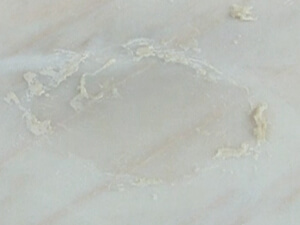 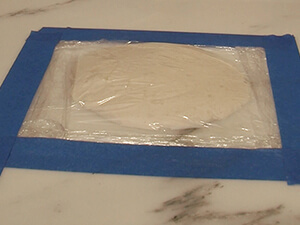 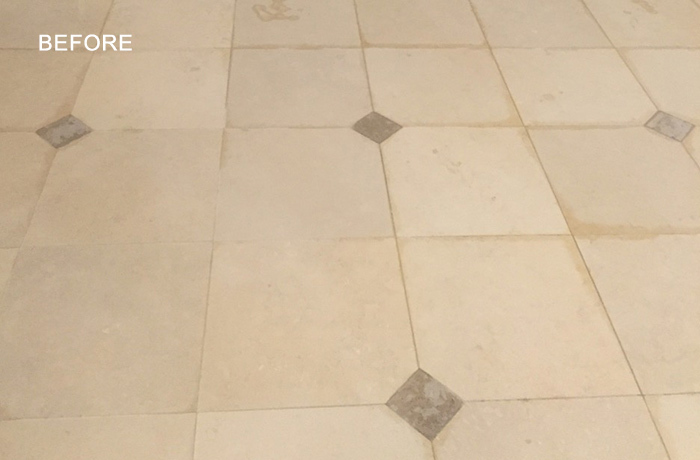 Don't replace scratched, chipped, etched, or dulled stone. 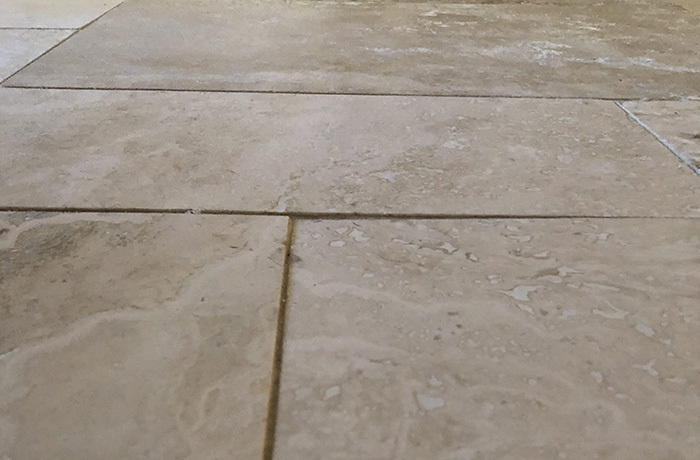 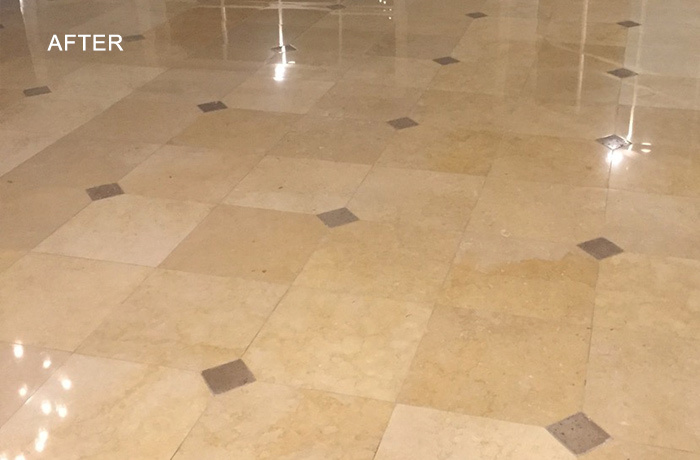 Our expert technicians can clean, polish, repair, and restore your marble, onyx, limestone, travertine, slate, granite, and other stone floors, countertops, and surfaces to like new. 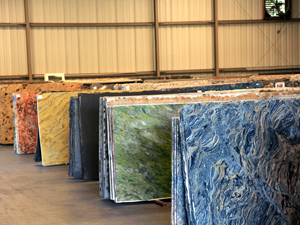 No matter how you reach us, we look forward to hearing from you. 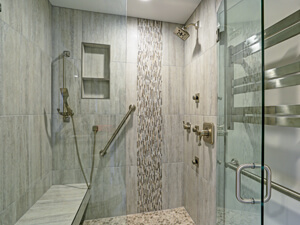 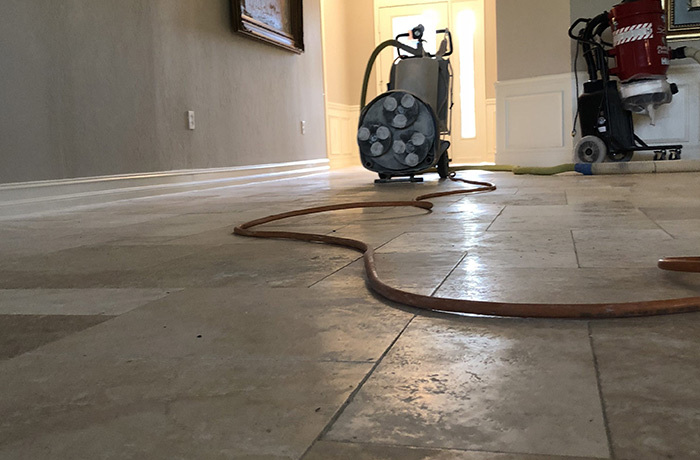 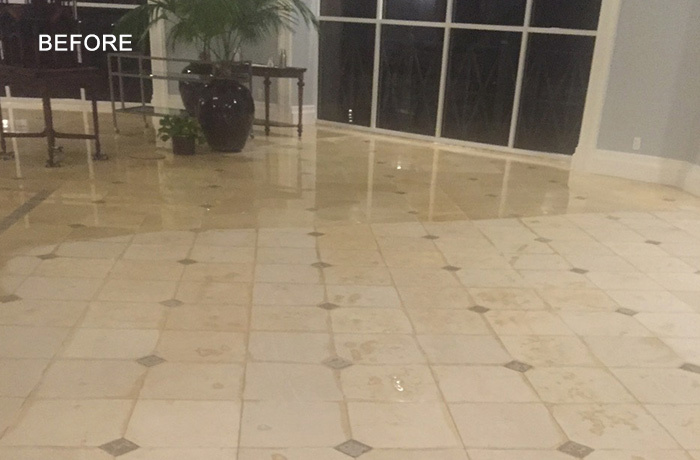 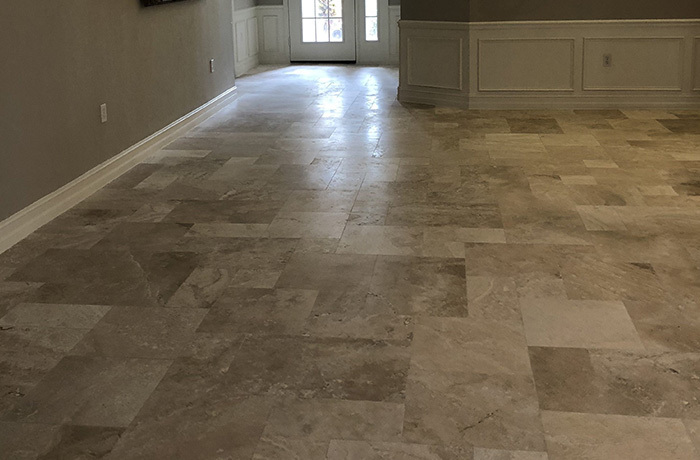 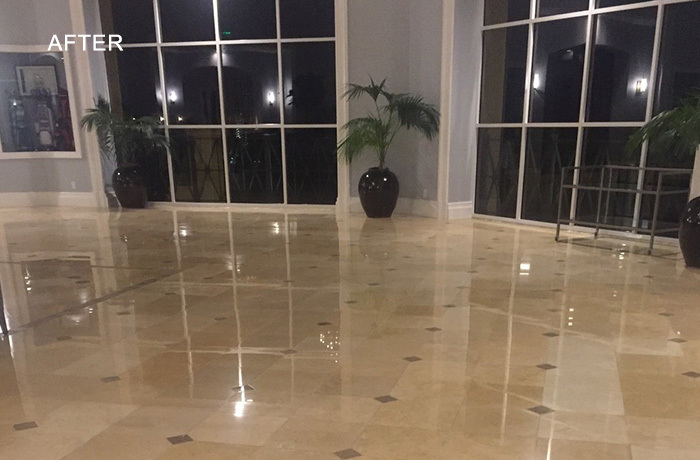 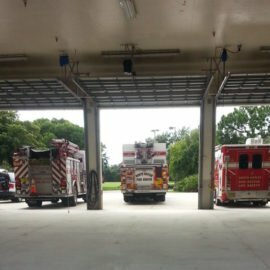 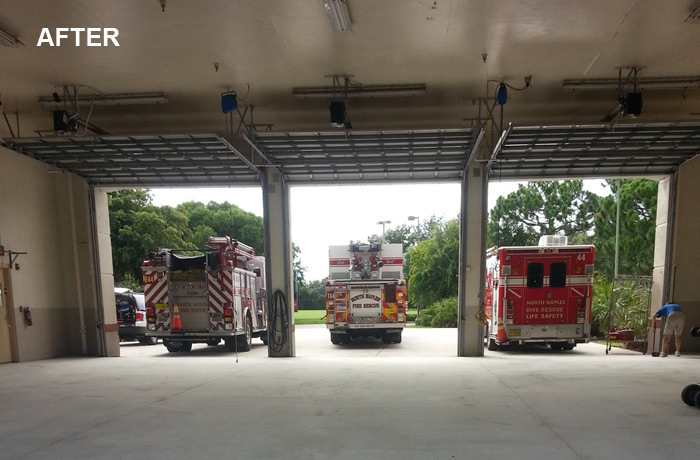 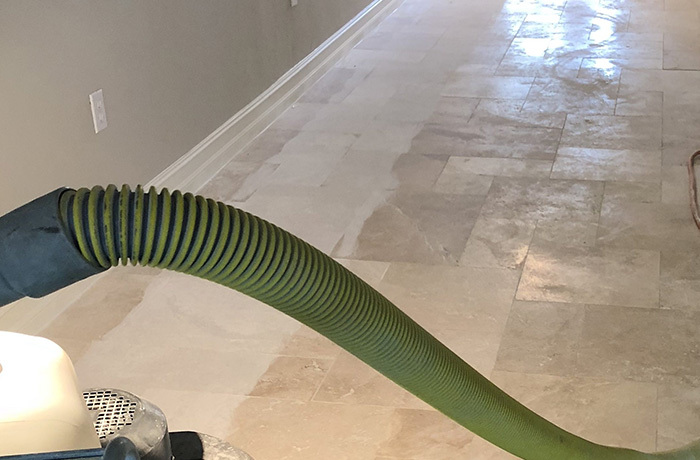 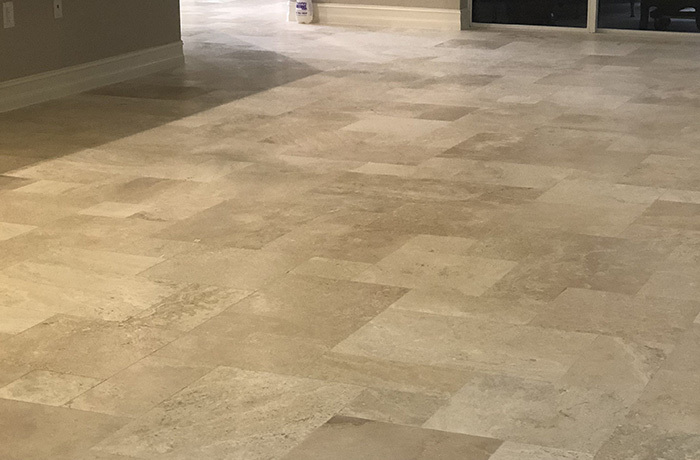 We are the preferred floor and surface restoration and maintenance specialists for commercial and residential customers in the Naples and South Florida area. 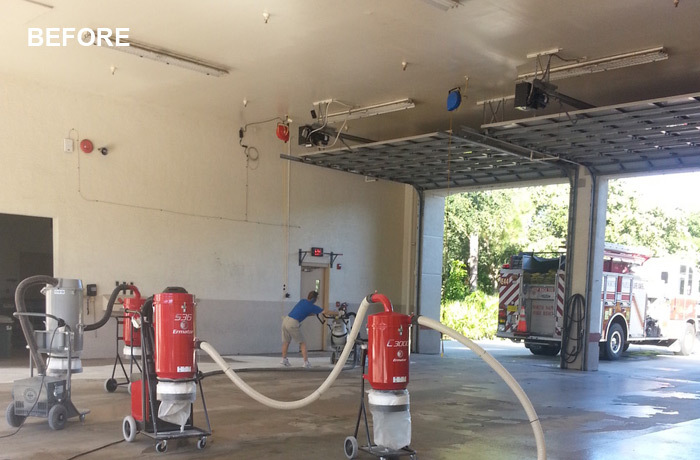 Watch this video to learn more about what we can do for you. 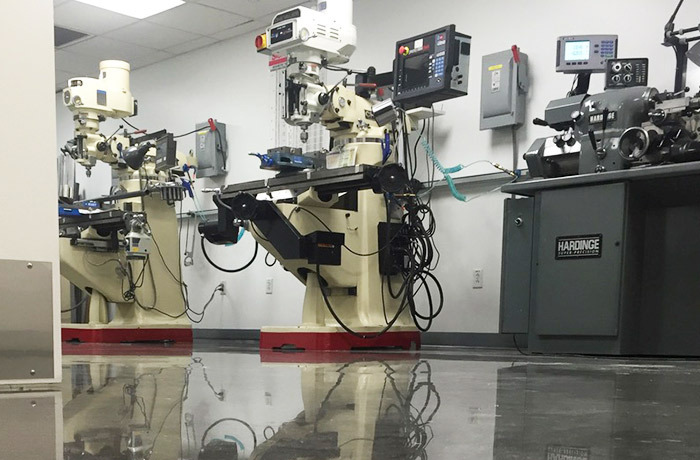 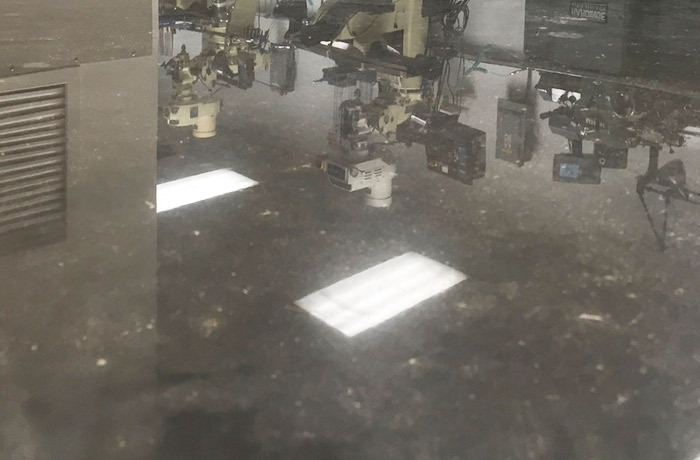 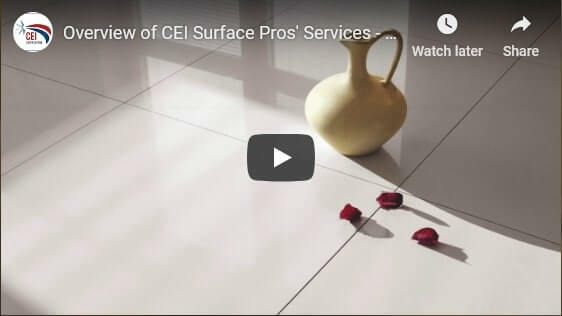 When you contract with CEI Surface PROS, we send only reliable, trained, experienced technicians, so your work is handled with painstaking care and done right the first time. 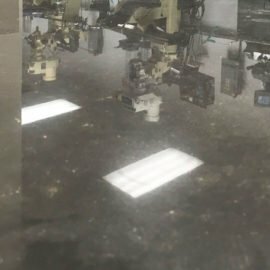 If you're looking for cheap, you won't find it here. 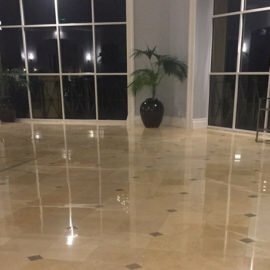 What you will find is that you can always count us for a fair, competitive price for superior quality work and results you expect. 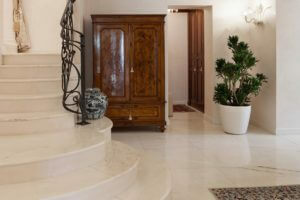 We work hard to make clients for life and we take professionalism and commitment to excellence very seriously. 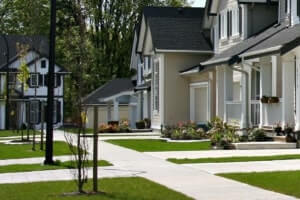 Be assured that we will respect you, your time, and your property.